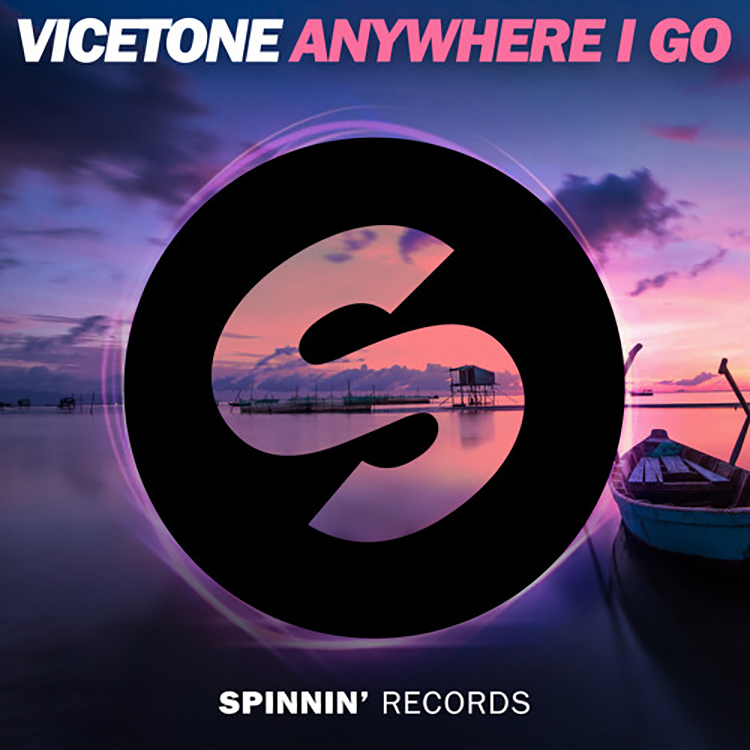 Vicetone are continuing a successful 2016 with “Anywhere I Go”, out now on Spinnin’ Records. The duo take a melodic and vocal approach to progressive house, choosing to focus on intertwining bright melodies with uplifting vocals for a progressive house sound all their own. “Anywhere I Go” keeps your spirits up while your feet pound the pavement with an irresistible tempo and lyrics you will soon memorize. 2016 isn’t over, and I’d be willing to bet that these guys have a few more surprises in store. Check out “Anywhere I Go” below and let us know what you think!